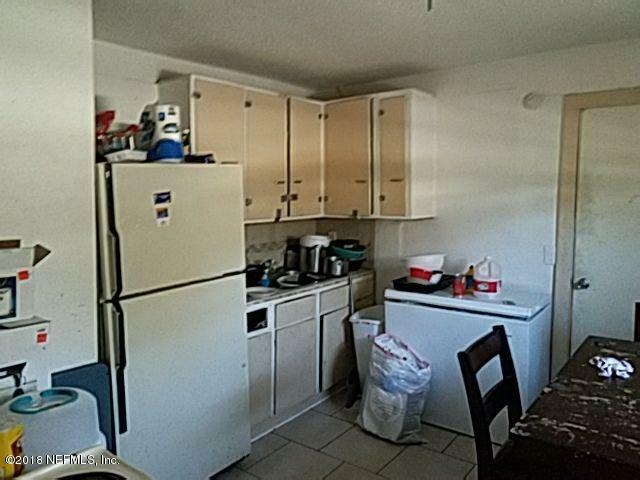 Great Investment property with tenant in place paying $700/M in rent. 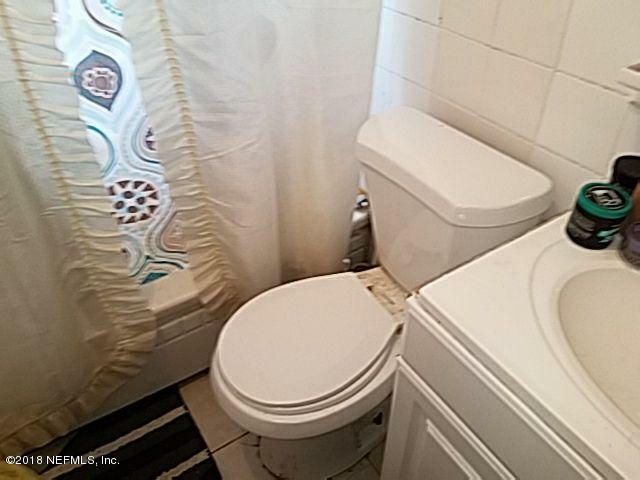 Lease expires 10/31/18. 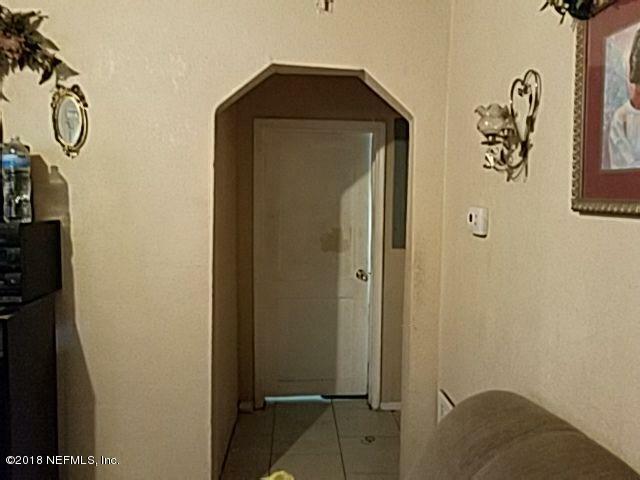 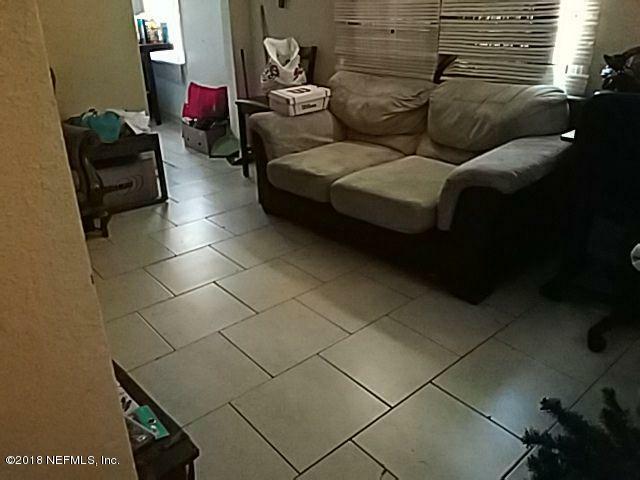 Tile floors throughout , property in good condition. 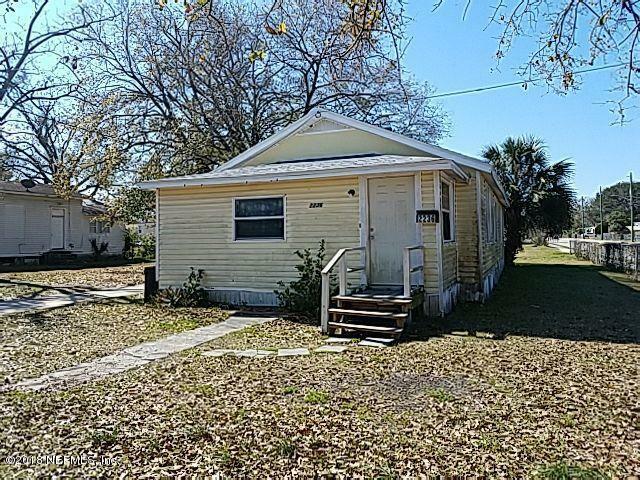 2236 Danson St is a 920 (*estimated) square foot home with 4 bedrooms and 1 bathrooms located in Jacksonville FL, DUVAL County. 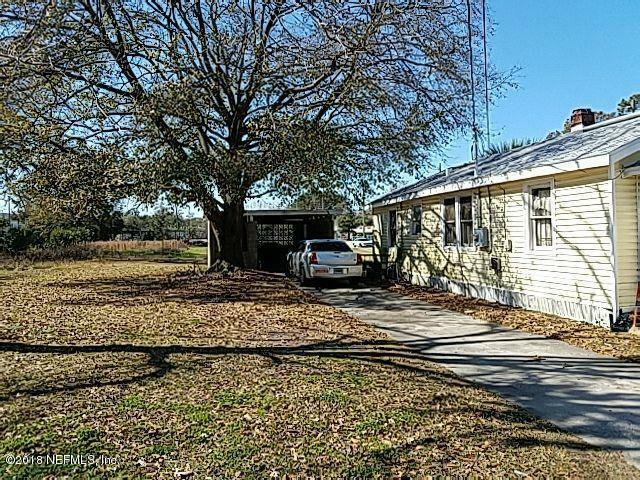 This property is listed for sale at $31,600 and is currently active and accepting offers.